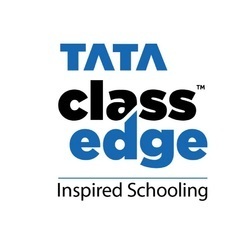 At Tata ClassEdge, we believe that education is not just about mastering academic subjects; it is also about developing a discerning mind. Students need to confront situations or ethical dilemmas where they need to decide what action to take and learn how to judge situations. A prescriptive approach to moral science and value education does not encourage this. Looking for Digital Content ?